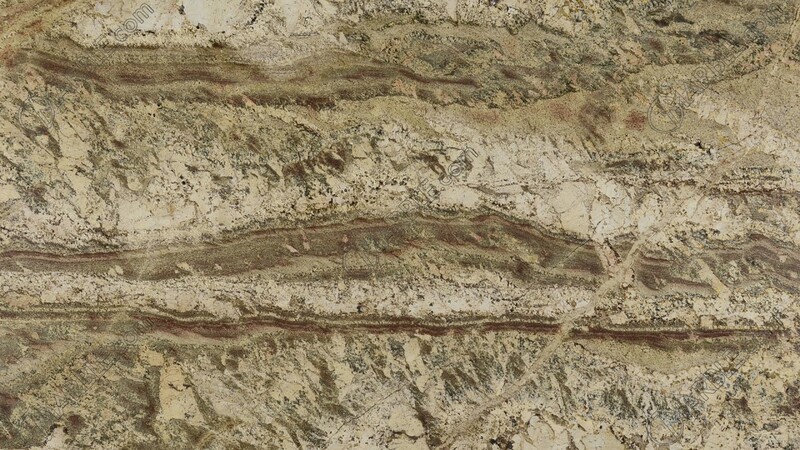 Netuno Bordeaux granite is distinguishable for its warmth, richness, and quality. 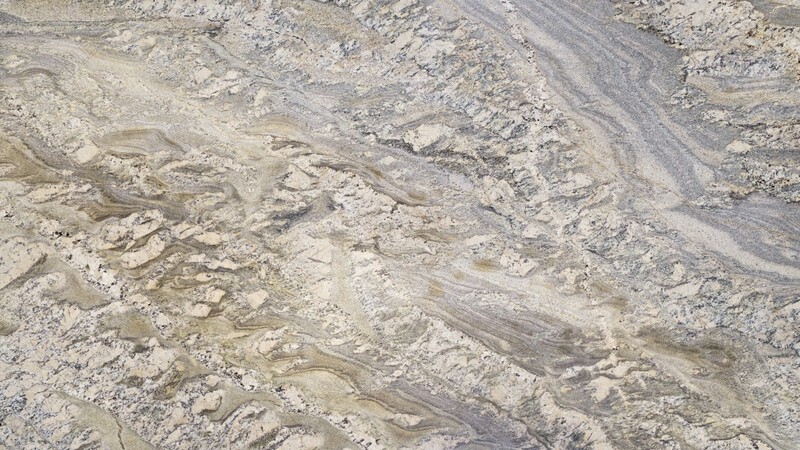 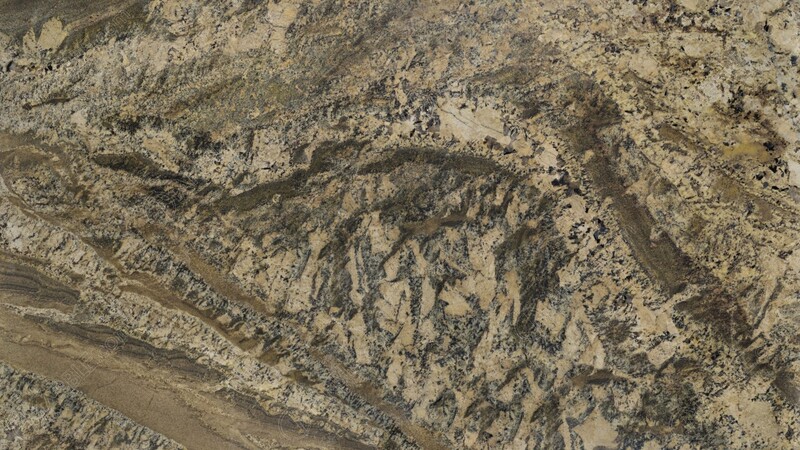 It has beautiful shades of ivory and grey with brown veining. 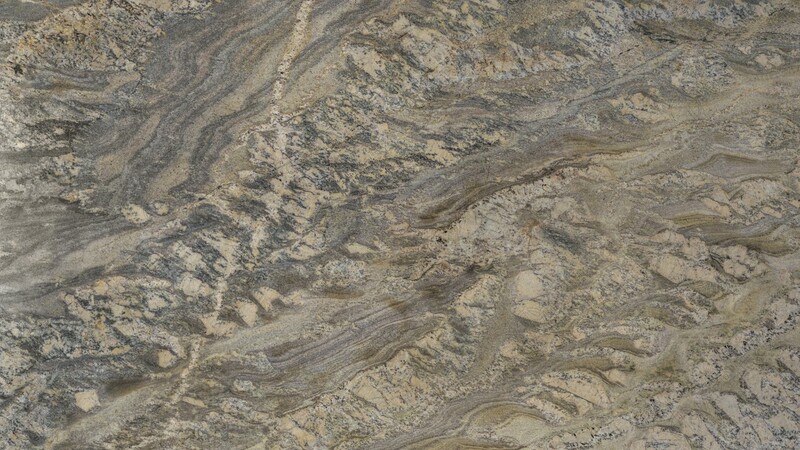 Its stylish look makes it perfect for kitchen countertops, bathroom vanities, fireplace surrounds, and floors.